Wouldn't it be amazing if there was an app out there that did all this for you? Pricefox does exactly this. It performs searches on your competitor's websites and records every price it finds enabling you to keep track of changes. Initially, this was a one-off project for my client, Darren, who wanted to keep track of competitor's for his own ecommerce business. We built a basic working version to start with, but then we thought this would be extremely useful to other ecommerce store owners, and consequently, Pricefox was born. It returns products that closely match what you searched. Unlike some APIs, it returns prices at the time of the search and not prices fetched days or weeks ago. It saves all the search results, so you have a record. 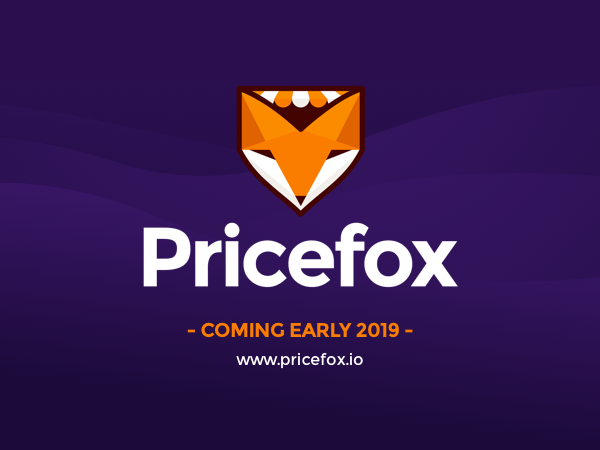 Pricefox has been under active development for the last couple of months and will be ready for launch in 2019. If you'd like more information, see Pricefox in action or to be notified when it's available, visit pricefox.io.